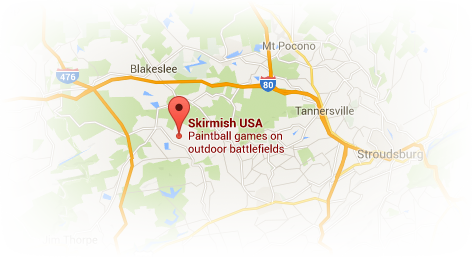 Call 1-800-SKIRMISH to reserve or click here to book now. 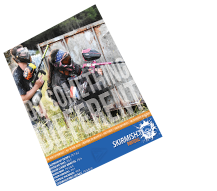 $18.00 per person – pre-registration discount, ages 10 and up. $26.00 per person – game day registration, ages 10 and up.